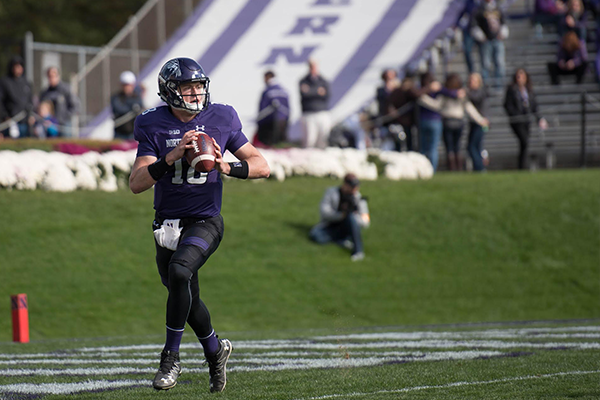 On this week’s episode, Max Schuman is joined by Max Gelman and Cole Paxton to debrief a Northwestern game to forget against No. 4 Penn State over the weekend. They break down what went wrong for the Wildcats on offense in that 31-7 loss and discuss expectations for Saturday’s trip to Maryland.